NationaLease held its Spring Business Meeting in conjunction with TRALA’s Annual Meeting on April 9-10, 2018 at the Fairmont Scottsdale Princess. Jane Clark, Vice President of Member Services for NationaLease opened the meeting by welcoming the large group of attendees to the meeting, and introducing NationaLease Chairman of the Board, Dave Renz. Dave shared his goals for the Board of Directors, and the initiatives they are currently working on, as well as his positive experience in speaking to the NationaLease Young Executives group, and his assessment that the organization is in good hands with the next generation of business leaders. Dave then introduced NationaLease President Dean Vicha, who followed with a NationaLease State of the Union. 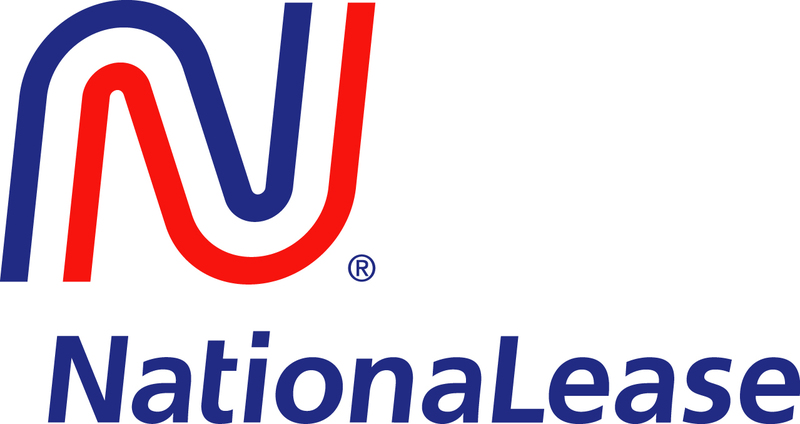 Dean shared some of the current statistics about NationaLease, along with the projects the NationaLease management team is focused on, and his vision for the future of NationaLease. Dean also introduced Jason Cannon, Equipment Editor for CCJ, who shared his unique insights into electric and alternative fuel vehicles. Jason discussed the technology that is currently available and what is known about these technologies to-date, as well as the limitations of such technologies and the applications where they make the most and least sense. David Nitzsche, Senior Vice President of Supply Management for NationaLease followed to share updates on new and enhanced programs, and relevant trends and projections related to supplier programs. 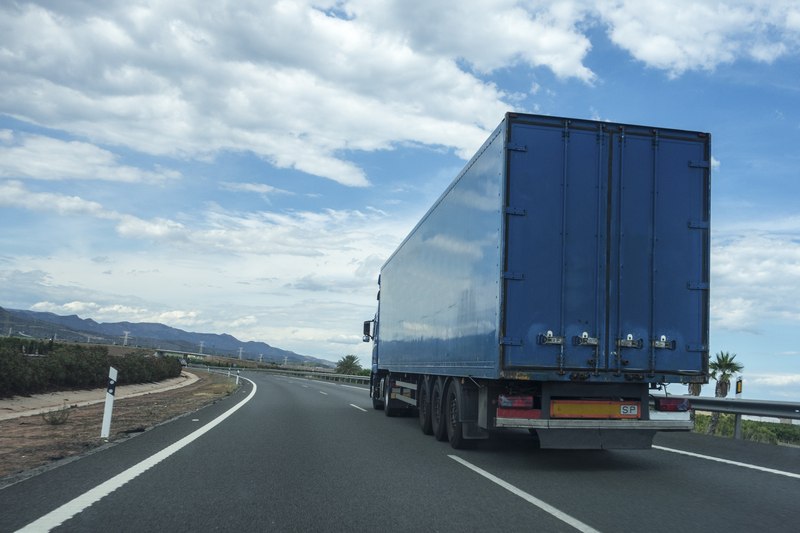 Jane Clark then shared an update on the membership, including the growth of both locations and fleet count over the last few years and new members. She also discussed some of the developments in the Member Services department, as well as upcoming events in 2018. To close the afternoon session, Doug Clark, President and CEO, Corcentric Business Services talked about the exciting changes happening at Corcentric. The second day of the NationaLease Spring Business Meeting was focused on the customer perspective. As more millennials take leadership roles, and technology becomes ever more prevalent, the needs and wants of customers are evolving. Mark Russell, President & CEO of LoVanté shared his answers to the questions, “What are customers asking for today?” and “ What will they be requiring tomorrow?” Next, Joe Gallick, Senior Vice President of National Account Sales for NationaLease updated the group on National Account successes, as well as opportunities for growth. He also recognized Lacy Teague, and presented him with the Gene Scoggins Top Salesman of the Year Award for 2017. Finally Kirk Tilley, President of Tandet NationaLease discussed Managed Maintenance. He shared how Tandet NationaLease implemented a successful Managed Maintenance program and what they learned in the process. The 2018 NationaLease Spring Business Meeting concluded with a final dinner. 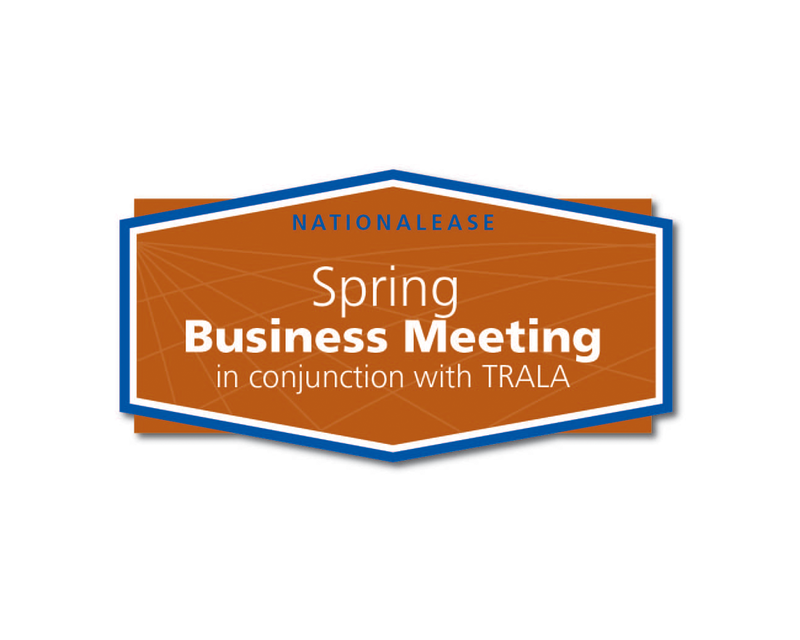 Next year’s NationaLease Spring Business Meeting in conjunction with TRALA’s Annual Meeting will be held April 7-8 at the Ritz-Carlton Grande Lakes in Orlando, Florida.